The Smithfield Police D.A.R.E. 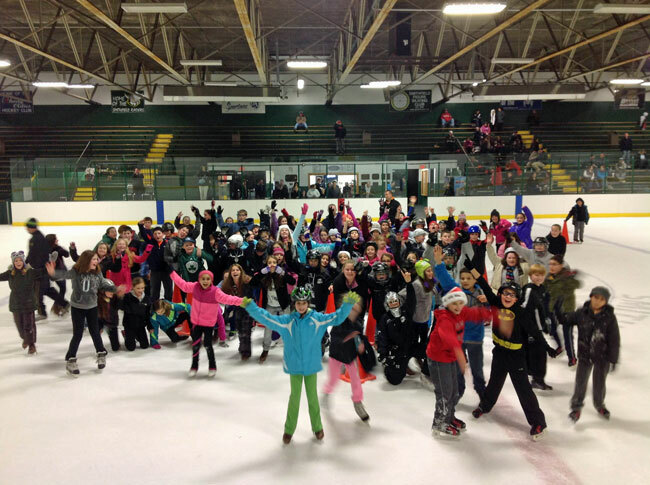 skating party was held Thursday December 11th, 2014 at the Smithfield Rink. 5th grade D.A.R.E. students from Old County Road School, St. Phillips, La Perche, Windsor, and McCabe had a great time.